Thousands of artists got together for a reason, but what these 11 did will shock your senses! 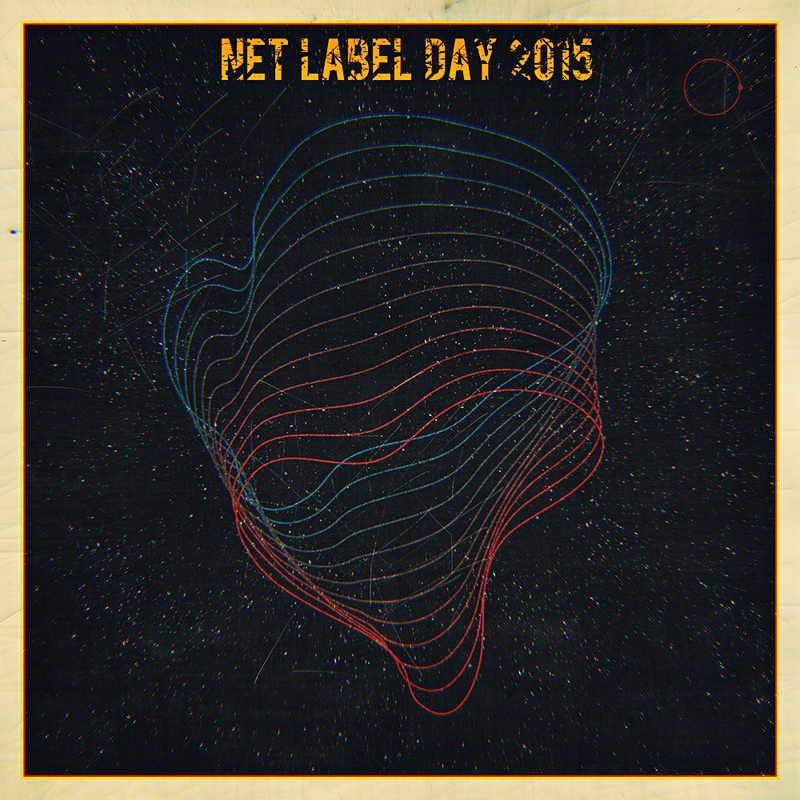 #netlabelday is an amazing initiative from more than 80 digital labels from all over the planet. Latino resiste also joined the movement. And for may, this would be the first time getting in touch with the label. So we had the choice to drop some or perhaps the most well known acts from the whole discography, including grammy winners, or iconic cumbia references like Sexteto Tabala, or Pedro Beltran to old time friends like Uproot Andy, Pernett, or newer prodigies like Happy Colors, Bacondo, JSTJR etc.. We decided, instead, to bet for what we really promote. Underground music, artists and acts which already have a steady buzz but somehow stay under the mainstream, indie-media radar. 11 acts that have equally number of solid releases. If you like one, or many songs, feel free to browse this page to find the whole release (s). And enjoy this album on whatever format you wish. WAV, AIFF or 320. Download it for Free or Pay what you Can. Support the label is always good, but we understand you may prefer to spend money on beer. That’s fine.